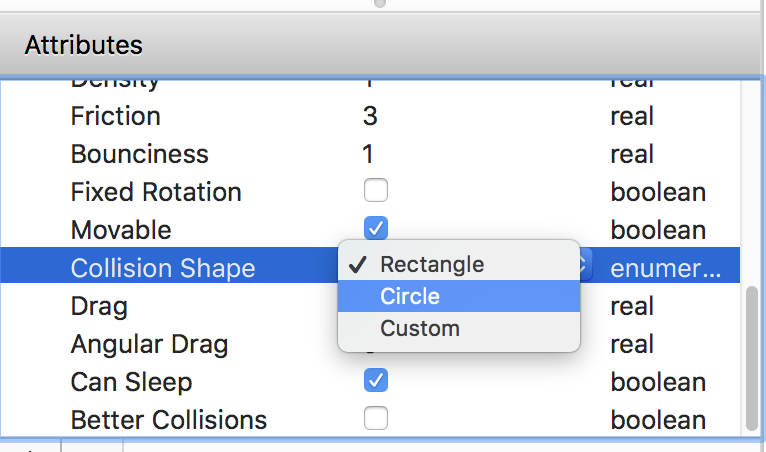 Blending mode option "Multiply" for a circle actor? — Welcome to the GameSalad forum! Blending mode option "Multiply" for a circle actor? I have used the blending mode option "Multiply' to make actors invisible until the player with a torch goes near them and illuminates them. However, when I set a circle actor on multiply, the corners turn black, so it is now a circle in a black square. Is there a way that I can set a circle actor on Multiply and not have this happen? Thank you! What happens if you set the collision shape to circle? The collision shape was always a circle, the black corners cannot be collided with, it is just a visual problem. Any other ideas?